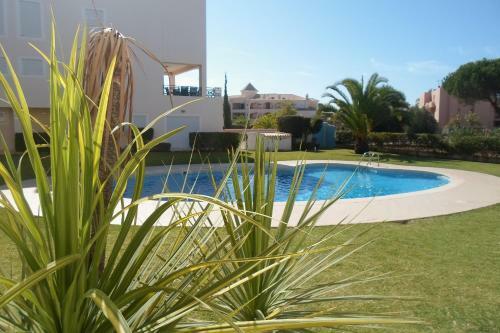 Located in Vilamoura, Apartamento Citimar offers an outdoor pool. 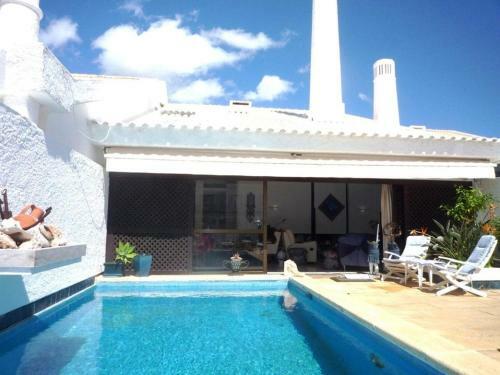 The property is 1 km from Vilamoura Marina and 1.6 km from Falesia Beach. 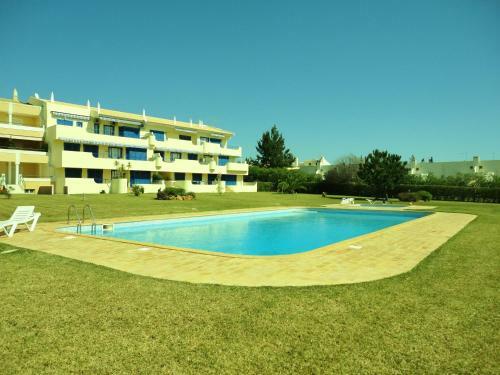 Accommodation will provide you with a TV, air conditioning and a balcony.